In the past few years, mobile payment apps have flooded the market, with some dominating in specific sections. Apps like PayPal, Square, LevelUp, Chirpify and Dwolla have all taken their place within the industry. For my group of friends, our go to payment app is Venmo. Behind Starbucks, Venmo is the second most used payment app, racking up an average of seven payments per month. Among age groups, Venmo users comprise the youngest category (18-24-year-olds). Young people love Venmo. It makes paying someone fun and simple. 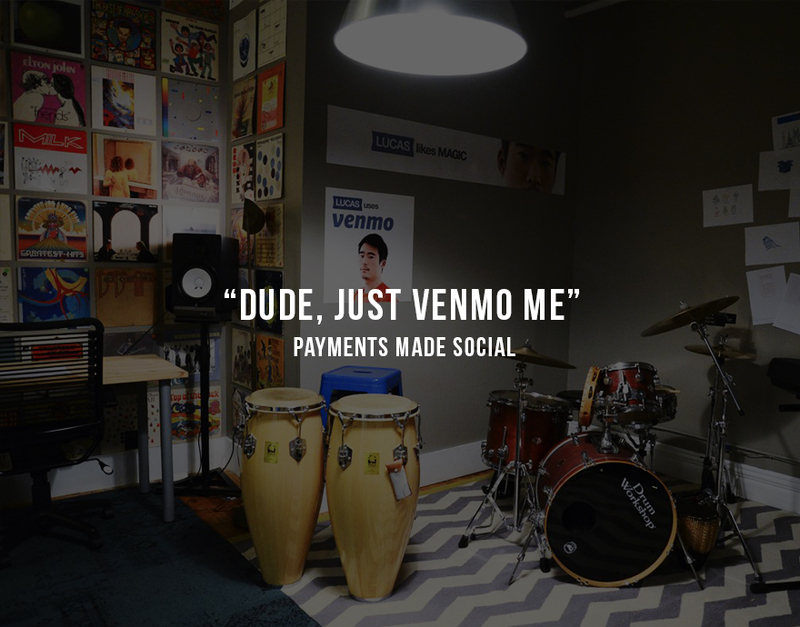 Business Insider recently reported that Venmo is now officially a verb. “Like Google, Xerox, and Facebook, mobile payments startup Venmo has already achieved that rare and highly coveted milestone in the product services world: its name has been verbalized.” I’ve heard my own friends say to each other, “Dude, just Venmo me.” Venmo has revolutionized mobile payments, making it a social interaction rather than a formal and tedious exercise.